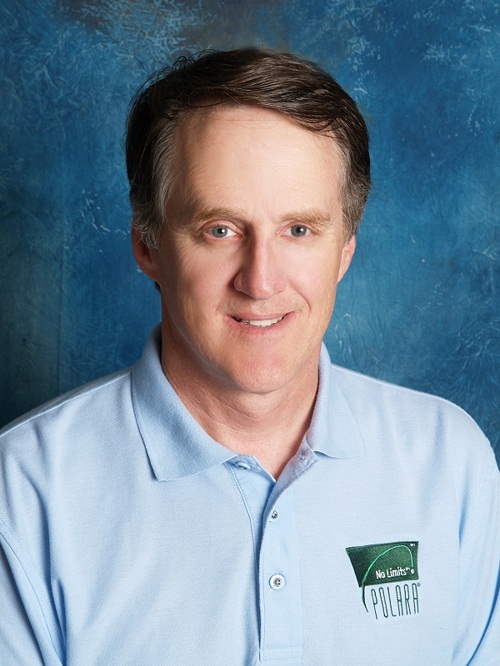 Dave Felker of Polara Golf has strong feelings about golf, both as a game and as a business. But then again, he has a vested interest since his company makes balls and drivers and Felker’s company is different. Rather than living within the regulations laid down by the USGA his products do not conform to the Rules of Golf…on purpose. In a wide ranging discussion Felker shared his thinking with me of not only why Polara plays outside the Rules but why he encourages others to do the same. There’s no doubt, golf is in a curious situation; either the industry is faced with a wonderful opportunity to craft its future or it’s on the precipice, confronted with decisions that could cause immense damage. Felker points out not only is the game where it is because of technology but that the USGA does not control how golfers golf, just what the rules are for “sanctioned events.” In everyday play golfers bend, ignore and even make a mockery of the Rules of Golf. Things such as carrying more clubs than the 14 club limit or the “I’ll just drop one here” method for an out of bounds or conceding putts in medal play or – well, you get the idea. More tragically the majority don’t know what the rules are or don’t care they aren’t following them. Felker said, “If you kicked everyone off the course who didn’t play by the USGA Rules you’d be losing 90% of the players.” A cynic might say that was an optimistic number but in any event the other huge problem no one talks about is the official USGA handicaps are calculated from the scores of rounds most likely played not strictly following the Rules. 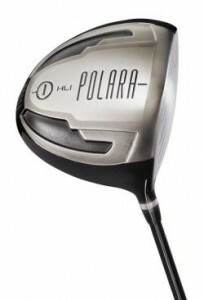 Polara Golf makes four models of the Polara Golf Ball each with a dimple pattern that is capable of reducing hooks and slices up to 75%. This is done by the dimples being shallower around the equator and deeper on each pole. By pointing the ball’s alignment arrow at the target, which positions the ball’s poles parallel to the ground, there is less lift and drag compared to a ball with a traditional dimple pattern. Lower lift and the preferred spin axis means there is less of a tendency for the ball to curve and that means less hooking or slicing. Their Advantage Driver is just coming to market and purposely was designed to be nonconforming to the Rules of Golf. The clubhead is 15cc larger than the 460cc USGA allowed maximum and the Advantage exceeds the face velocity limit as well. It has a very large sweet spot and the driver’s coefficient of restitution is higher than allowed. Each factor in the design contributes to produce added distance.